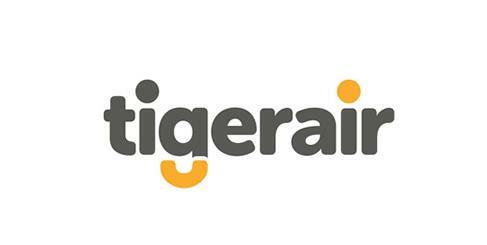 Originally the leading low cost carrier of Asia, Tiger Airways has rapidly grown to offer low cost air travel in Singapore, Australia, Indonesia and the Philippines. Tiger Airways flights operate to more than 50 destinations in 13 countries throughout the Asia Pacific and boasts a fleet of A320 aircraft under 3 years of age on average. 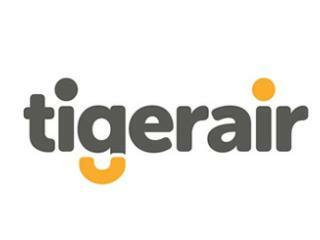 Tiger Singapore boasts 19 aircrafts, Tiger Australia 11, Mandala (Indonesia) 6 and SEAir (Philippines) 5. Two pieces of carry-on luggage are permitted as long as they do not exceed a combined weight of 10kg or the dimensions of 54cm X 38cm X 23cm. Any carry-on baggage exceeding these limitations will be required to checked and carried in the aircraft hold. This will form part of the total checked baggage allowance and fees may apply. As a low cost air carrier, Tiger Airways allows passengers the convenience and potential savings of travelling with only carry-on baggage. However, should you wish to travel with checked baggage you will have the option to add this online at the time of purchasing your flight, 72 hours prior to departure by calling the service centre, or at the airport at the time of check-in. However, baggage purchased at the time of check-in is restricted to 15kg and any additional weight will be charged prevailing excess baggage charges. Charges are based on weight. Excess is charged per kilo at the prevailing rates in the local currency of your departure airport. Airfare fees charged at check-in and subject to currency fluctuations. Oversized items, sporting equipment and musical instruments are accepted for travel where space is available and is charged per item per flight at the prevailing rates. Some instruments may be carried as cabin baggage but must not be larger than 30 x 117 x 38 cm. These will constitute part of our carry-on baggage allowance. Any items exceeding the above mentioned dimensions must be checked in.